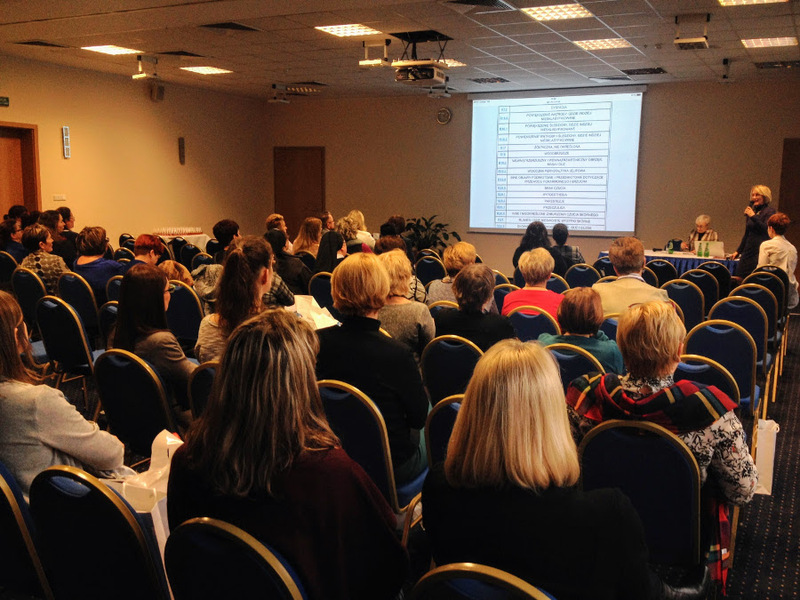 Once again we had the pleasure of meeting the representatives of Opole nursing sector during the fifth scientific conference “Reflections on long-term care.” More than 120 people improved their knowledge about modern management of long-term care facilities with the use of documentation in electronic form. 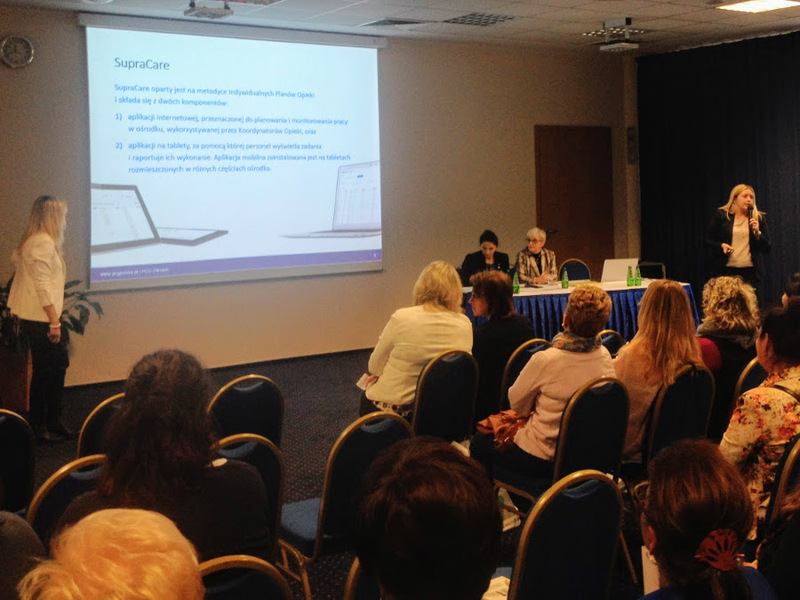 Showing SupraCare as an example, PCG presented the circulation of information in the system, the way in which electronic medical records are created, and analytical possibilities of the system for residential and nursing homes. Solutions used in SupraCare allow long-term care facilities to efficiently document services provided to patients. Among the participants of the conference were: Mariola Rybka, PhD, National Consultant in the field of nursing of chronically ill and disabled, Beata Guzak, Regional Consultant in the field of nursing of chronically ill and disabled, and many other leaders of long-term care, nurses, teachers, educators, organizers of health, and local government. 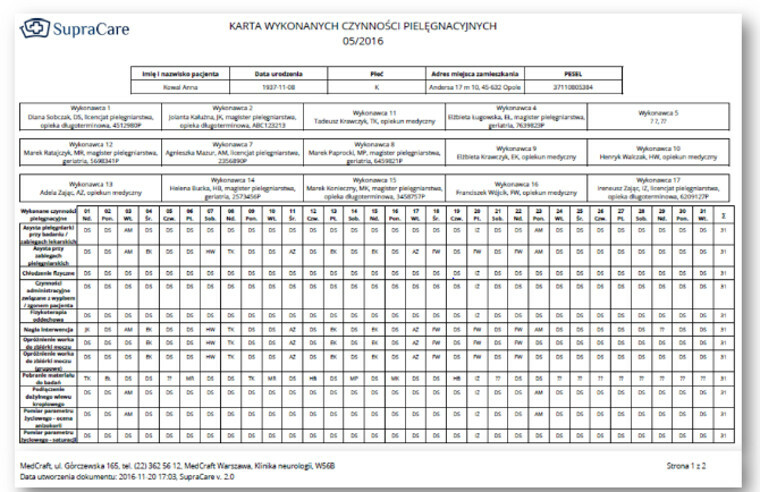 A summary of the conference and an article about SupraCare new functionalities were published in bimonthly „Opole nurse and midwife”(link to the December 2016 – January 2017 edition).